Just 24 hours after the end of the final race of the 2018 Formula 1 season, one of the final seats on the 2019 grid has been filled, with Toro Rosso confirming Alexander Albon will drive for the team next year. 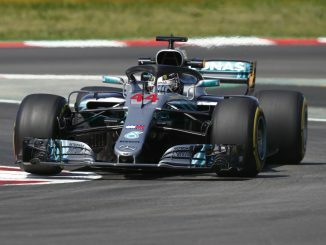 The British-born Thai driver finished third in the F2 Championship this year – his second year in the class – behind George Russell and Lando Norris, who also step up to F1 next season. 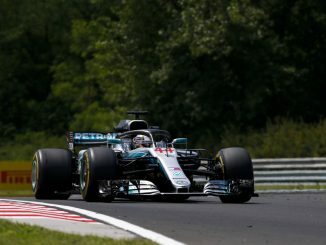 The 22-year-old was previously part of the Red Bull programme between 2012 and 2016, finishing as runner-up to Charles Leclerc in GP3 during his final year before being dropped by the brand. Albon had initially signed up for Formula E next season, but his late-season form, which left him still in contention for the F2 title in the final round of the championship, led to him being linked with the Toro Rosso seat. His teammate, Daniil Kvyat, also knows what it’s like to get a second chance with the Red Bull programme, as he returns for his third stint with the team. 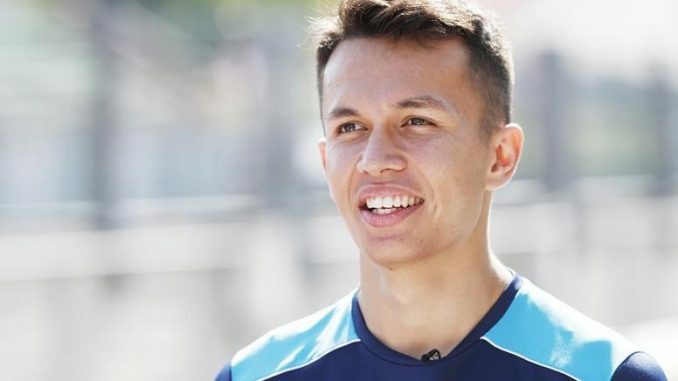 Albon will be the first driver to race under a Thai licence in F1 since Prince Birabongse, who competed in the sport between 1950 and 1954. 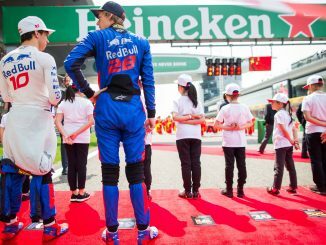 His signing also means Toro Rosso will have a completely new lineup for next year, with Albon replacing Brendon Hartley, while Kvyat was named as Pierre Gasly successor following the Frenchman’s promotion to Red Bull. Albon’s unveiling means the only seat yet to be confirmed on the grid for next season is at Force India, but the team have confirmed Lance Stroll, the son of the team’s new owner Lawrence Stroll, will be taking part in this week’s tyre test.